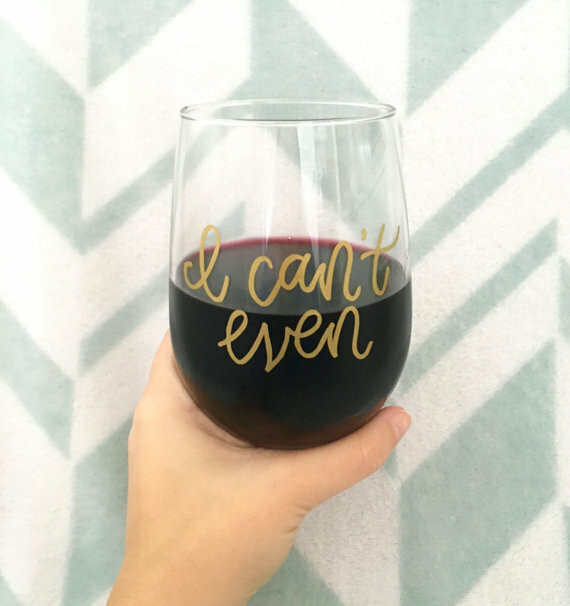 Sometimes, the perfect way to end the day, is to either celebrate the good or drown out the bad with a glass (or bottle) of wine. 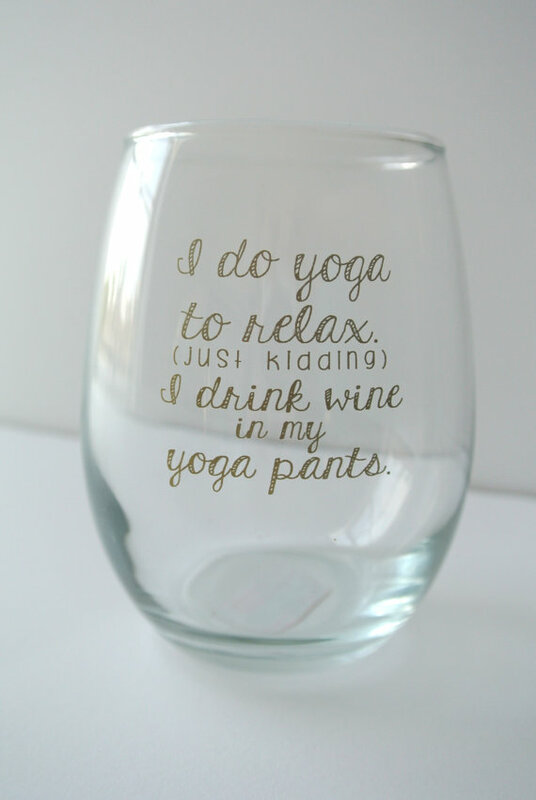 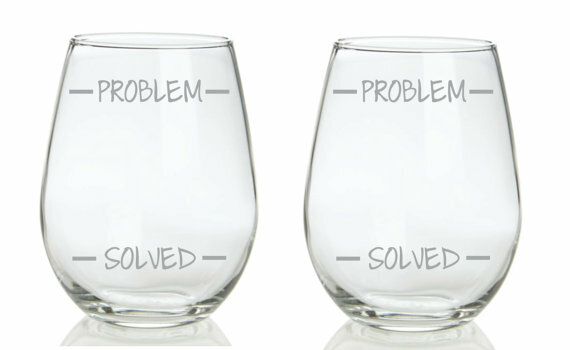 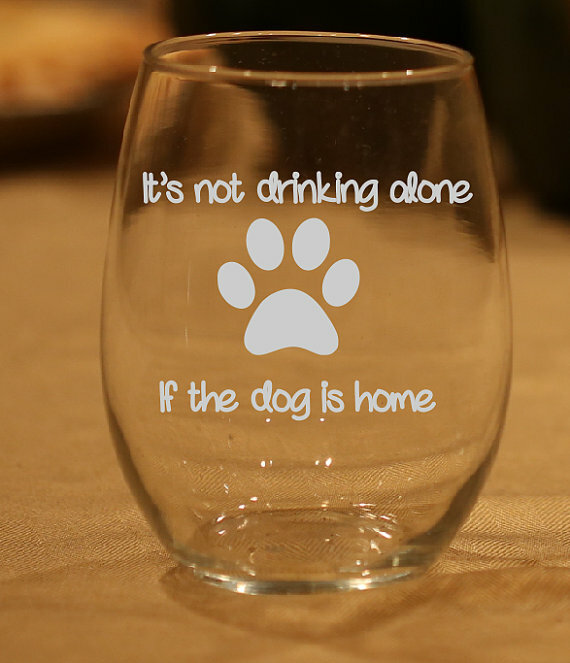 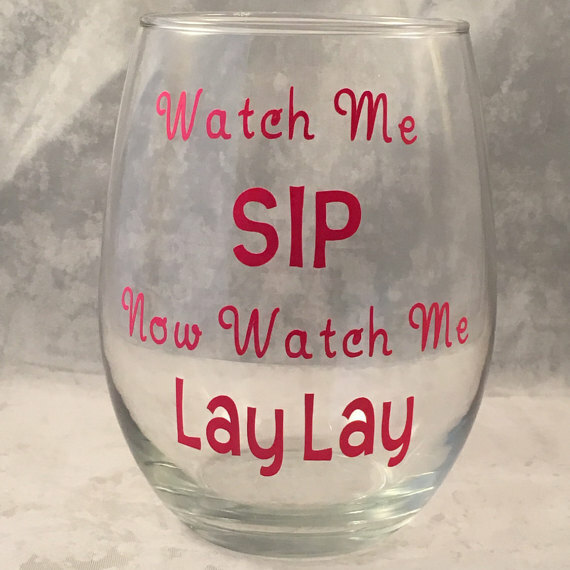 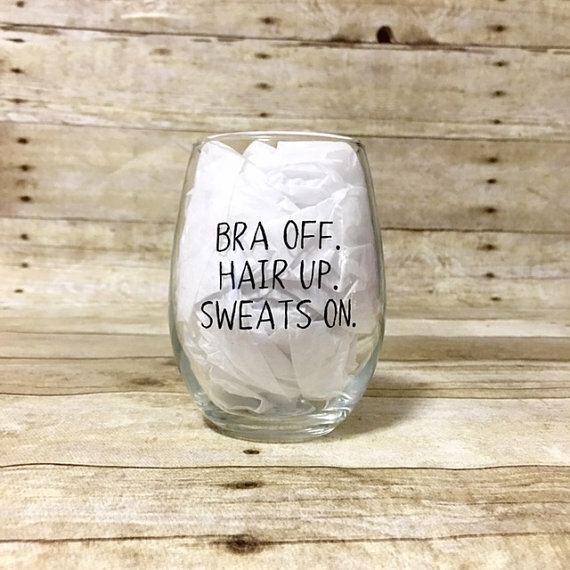 And since wine drinkers are nothing if not hilarious (at least we think we are after a couple of glasses), there are a bunch of funny wine glasses out there for every wine lover. 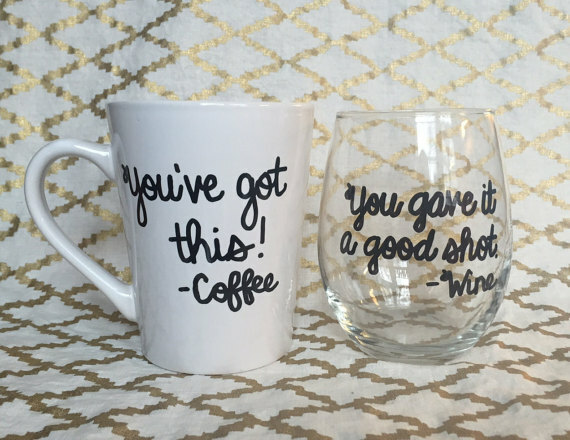 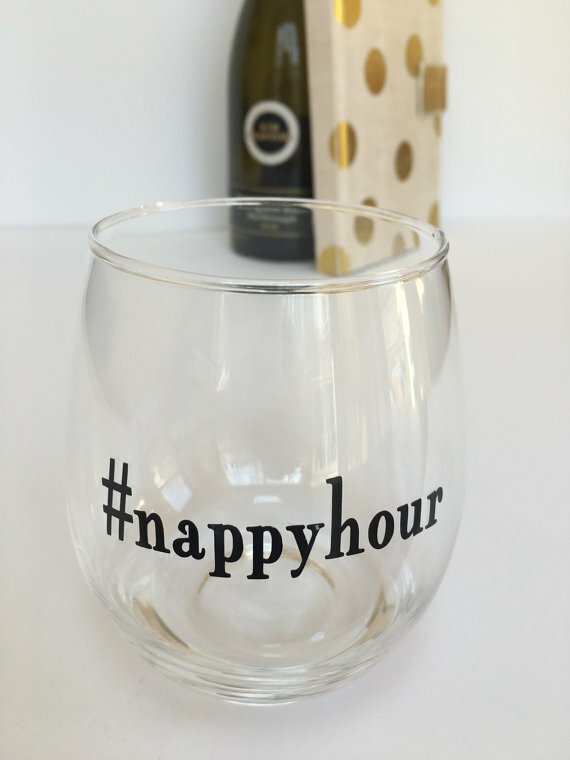 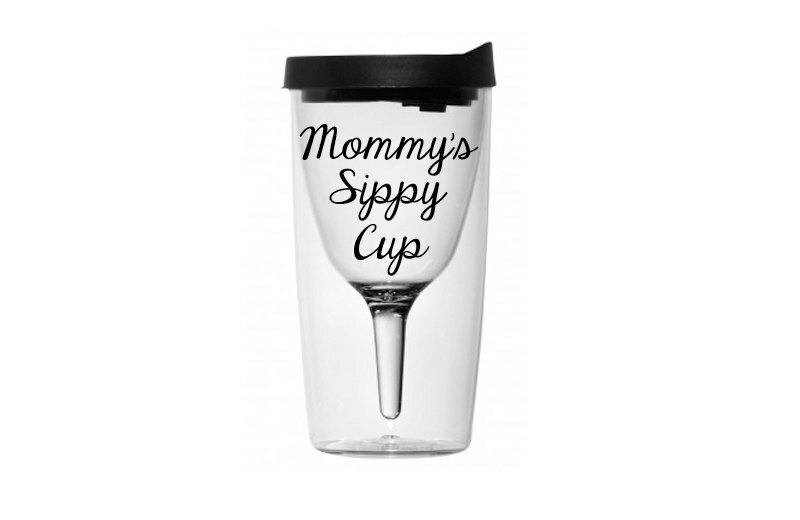 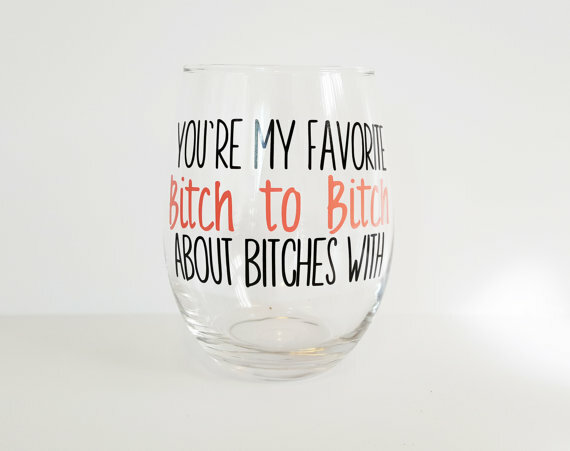 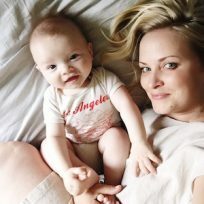 Whether you’re on the hunt for a birthday gift, want to treat yo’ self to a little something special, or just want to put a smile on a friend’s face, I’ve rounded up some of my favorite funny wine glasses you can buy. 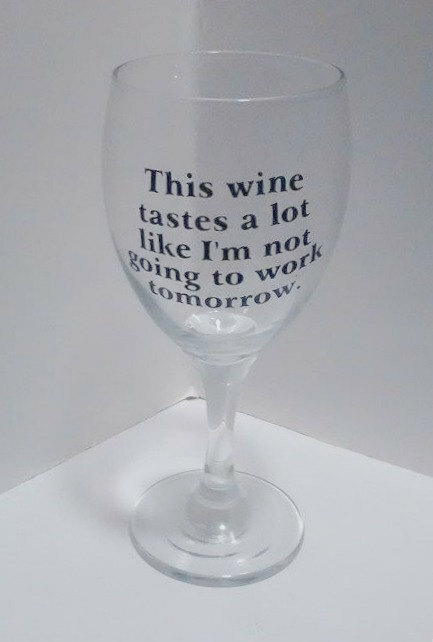 Because it’s wine-o-clock somewhere!